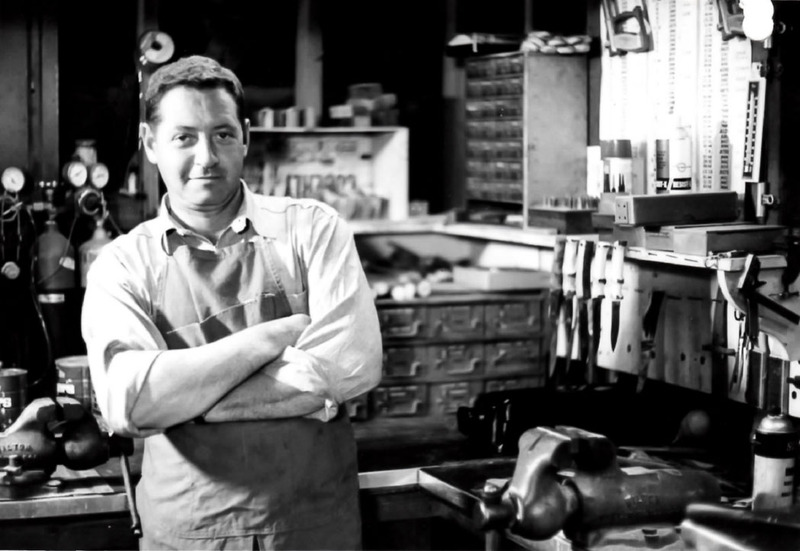 RWL34™ is named after the world famous knife maker Robert W Loveless, January 2, 1929 – September 2, 2010. 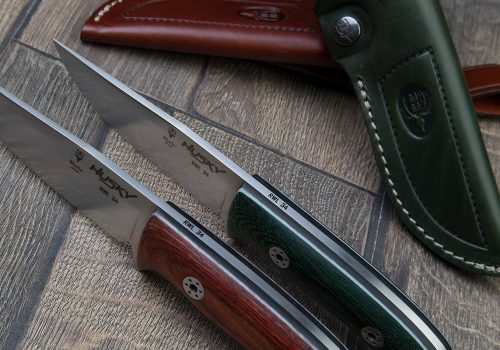 Bob Loveless or RW Loveless was an American knife maker who designed and popularized the hollow ground drop point blade and the use of full tapered tangs and screw-type handle scale fasteners within the art of knife making. 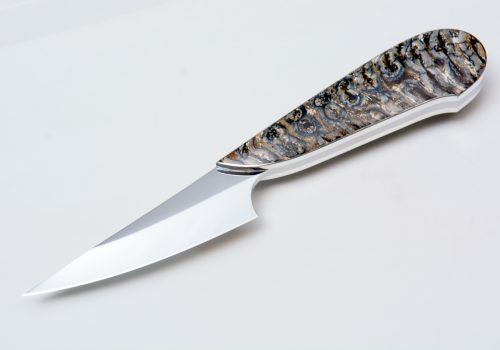 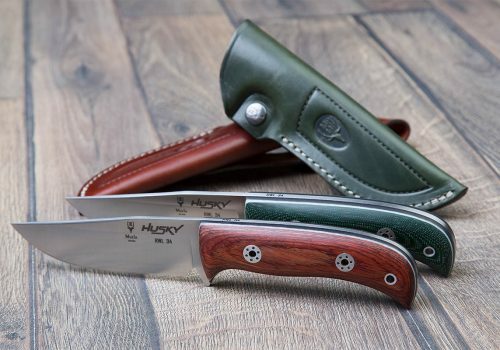 He is cited by other knife makers and collectors as one of the most innovative custom knife makers in the world.